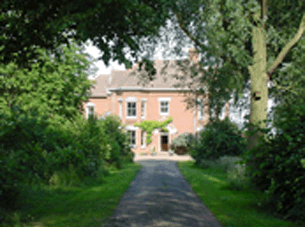 The Autumn Eastern Co-Counselling Workshop is at Ringsfield Hall in Beccles, Suffolk. Ringsfield Hall is a warm & welcoming Victorian country house in 14 acres of grounds that include woodland, meadow, pasture, ponds, gardens, with volley ball court, playing field, campfire circle, and BBQ. We have exclusive use of the house. There are 2 sitting rooms, a dining room, a hall for opening circle and dancing etc plus a quiet meditation space. Accommodation is a mixture of bunk bedded rooms and twin rooms. £60 deposit secures your place & room type.